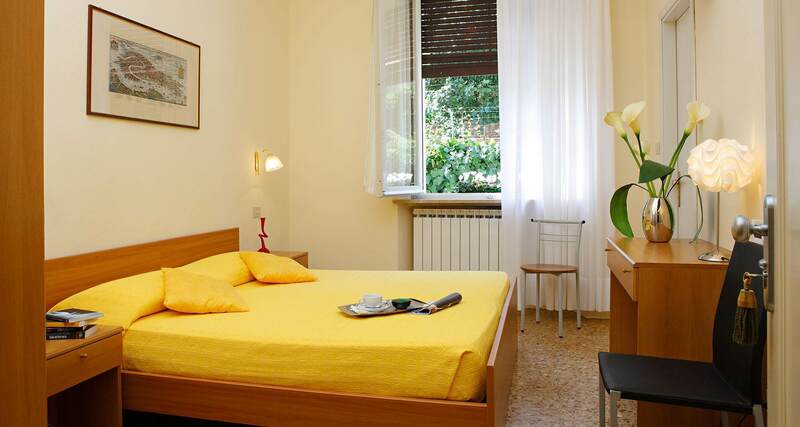 If you’re looking for a quiet and cozy residence, the 1-star Hotel Santa Lucia is your choice for an inn in Venice with the relaxing atmosphere of its bright and comfortable rooms, within easy reach of the train station, Piazzale Roma and the ferries to St. Mark’s Square and Rialto. 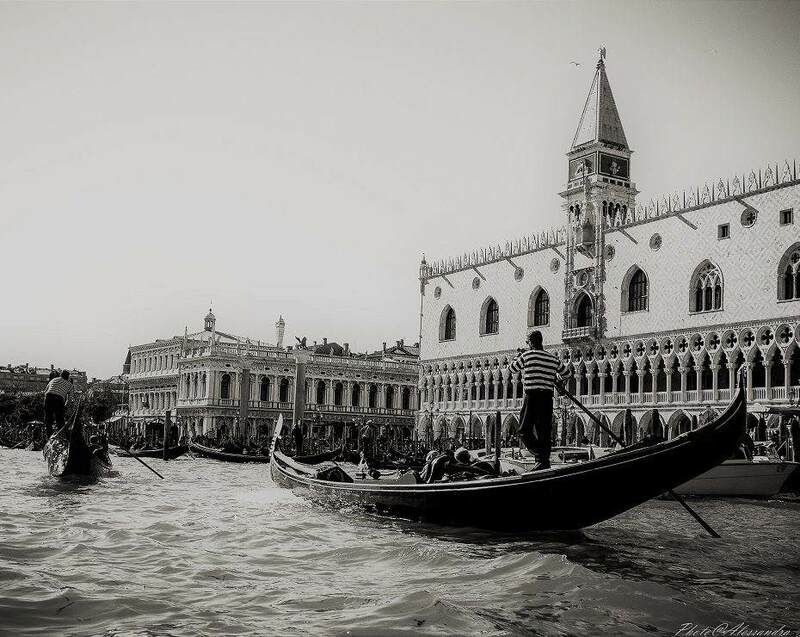 Pleasant and luminous rooms, with simple elegance enriched by superior comforts, including those provided by the 1 star hotels in Venice, are offered by the Hotel Santa Lucia. There are singles, doubles, matrimonial, triples and family rooms available (with four beds) ideal for families and small groups of friends, which have satellite TV, telephone and air conditioning. 10 rooms face the garden and have a private bathroom with shower (hair dryer on request).